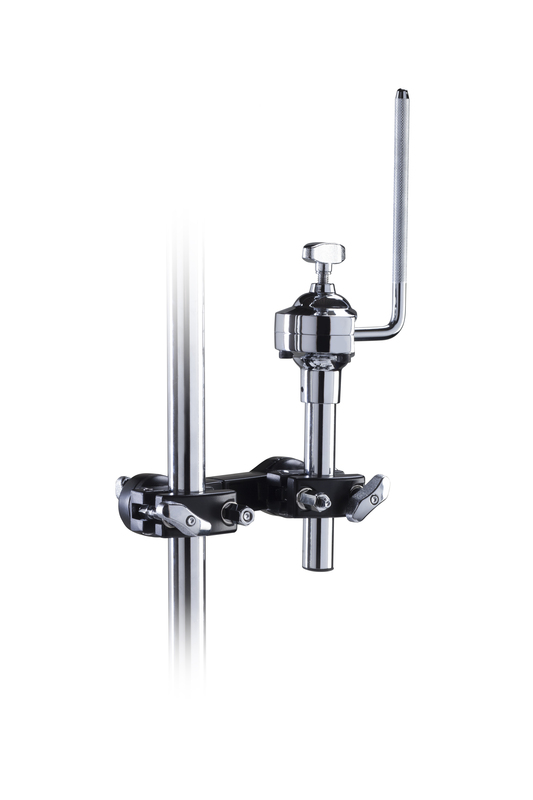 Premier's tom holders range offer a heavy-duty and reliable solution for your tom placement. 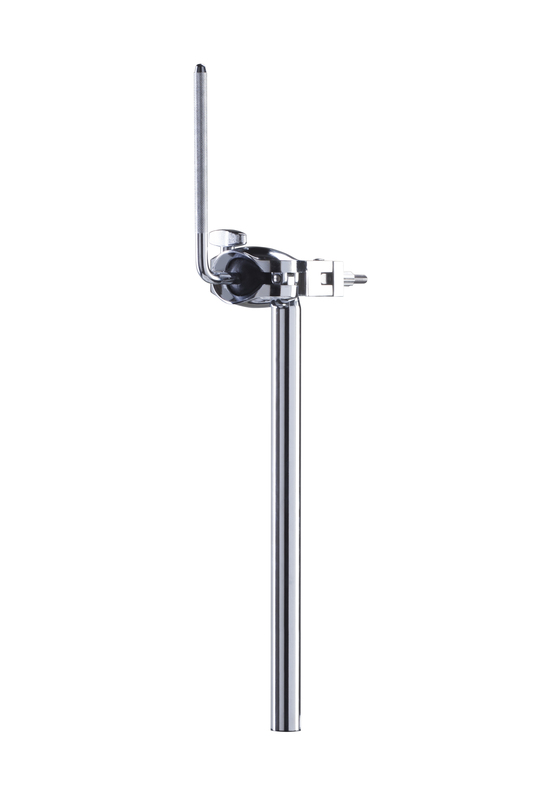 The 2296 double tom holder has long been acclaimed by professional drummers. 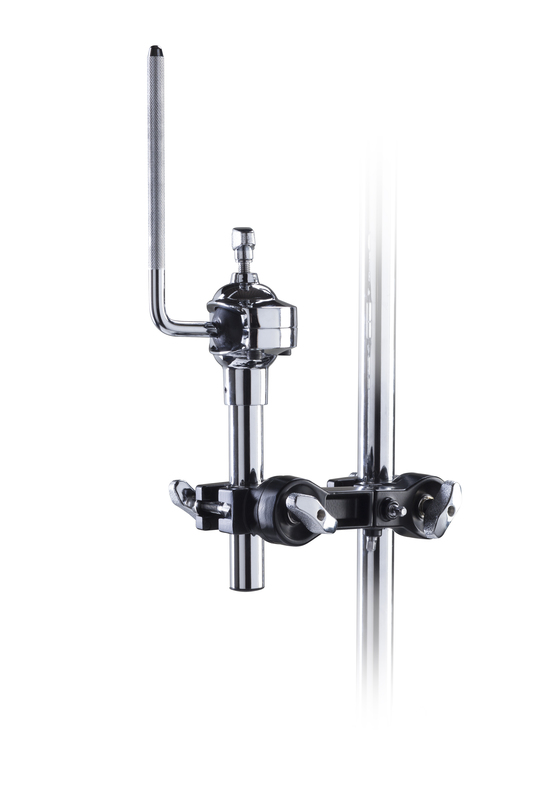 Two l-arms (10mm) operate independently of one another on a ball adjustment system, allowing the player to achieve almost any desired angle and spacing of toms. 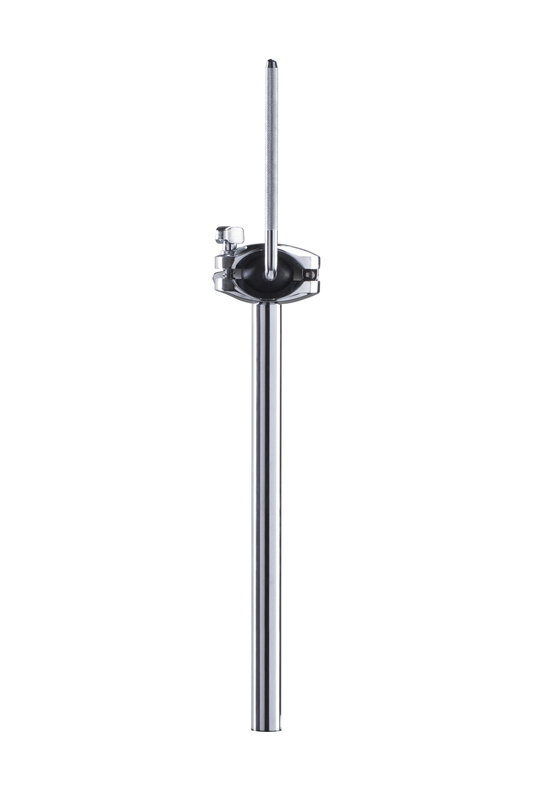 The centre post (25.4mm) features an option to attach an extra cymbal arm (sold separately) if required. Like the double tom holder, the 2290 single tom holder has many of the same features but is perfect for single tom placement. 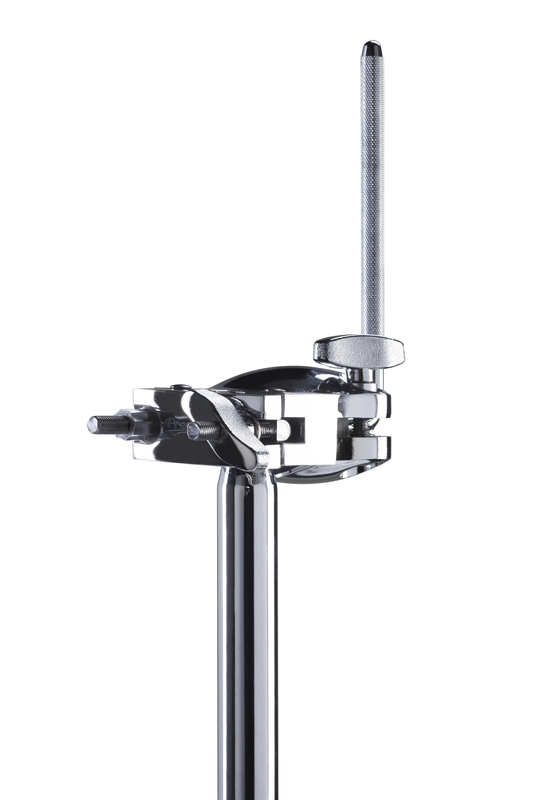 An optional cymbal arm (sold separately) can be attached to the clamp mechansim - perfect for a splash cymbal. 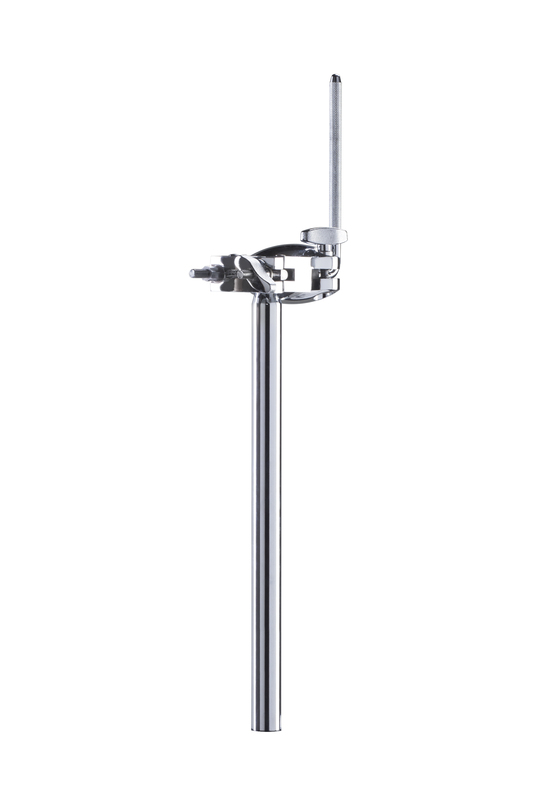 Both the 2296 and 2290 tom holders work with a traditional bass drum mount or base section of a cymbal stand that can accomodate a tube diameter of 1" (25.4mm).